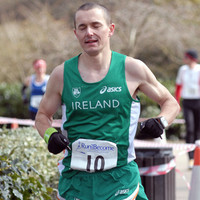 The first British Athletics road race championship of 2013 took place in Perth on Sunday 31st March. 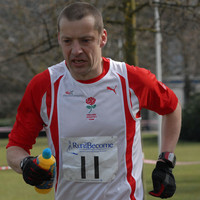 Effort is all relative, but 100km (62.2 miles) is arguably the toughest of the road race championships, not just by virtue of it being the longest distance recognised for championship purposes by British and also Scottish Athletics, but more by the concentration and effort required to stay focussed and fuelled for between 7-10 hours of running at a fairly high intensity! 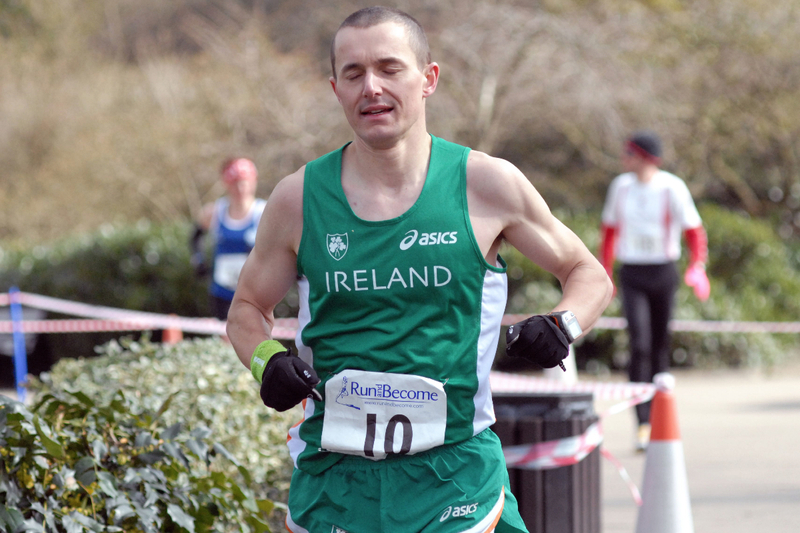 Ireland's Dan Doherty was the winner of the 100km race, running a well judged race to record a new PB of 7 hours 5 minutes 23 seconds, narrowly missing Thomas Maguire's Irish 100k record by 17 seconds. England's Craig Holgate (ELY) also ran a well judged race to take 2nd place, also in a new PB of 7.12.55 and claim the British title. 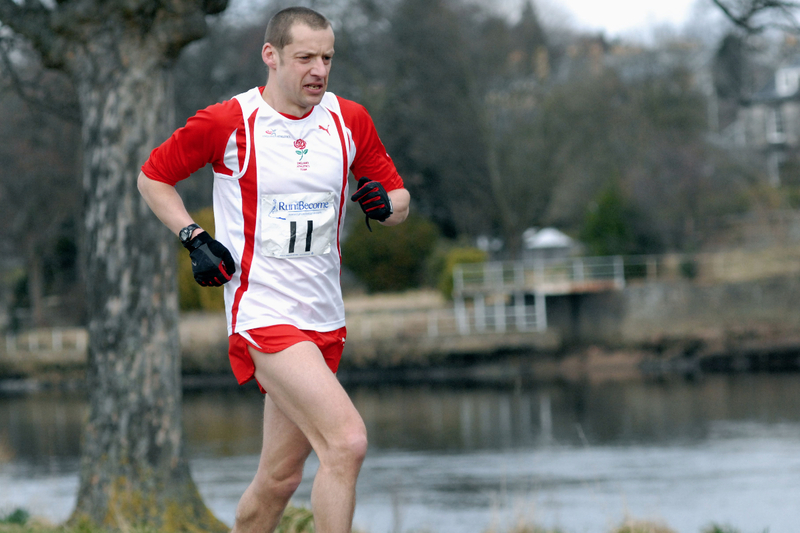 Scotland's Donnie Campbell (Glasgow) running in his first 100km event took 3rd spot in the race (2nd GB) in 7.16.18 and with that also the 2013 Scottish 100km title. 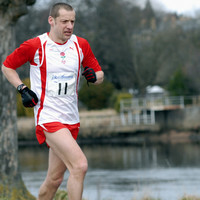 A native of Skye, now working in Edinburgh, Campbell had shown consistent form in trail ultras over the last 12 months and was able to translate that to the roads with great effect. 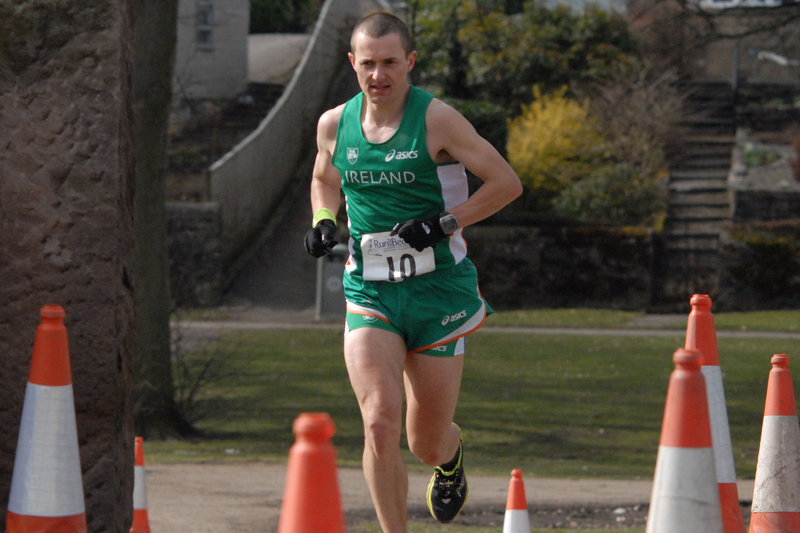 Campbell was backed up superbly by Marco Consani (Garscube) 5th overall in a new PB of 7.21.49, with Paisley's Paul Giblin, 7th overall in 7.34.19. 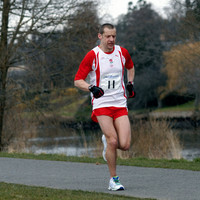 Giblin, like Campbell, has a similar trail background, and was running his first 100km race. 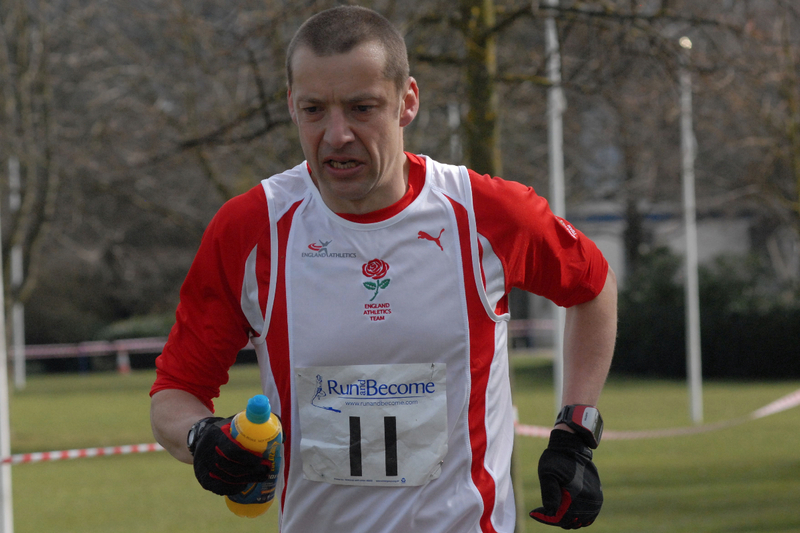 Other Scottish team placings were debutant Ian Symington (Calder Valley) 7.47.20 for 9th and Dave Gardiner (Kirkintilloch) 8.12.21 for 11th. 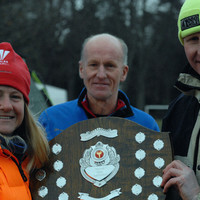 Another Scottish island native Charlotte Black (Shetland AAC) claimed a surprise bronze medal in the British championship. Wales's Emily Gelder (Dulwich Runners) was a comfortable women's winner in 8.16.55 to claim a remarkable 4th successive GB 100km crown. 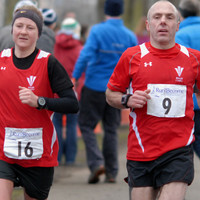 Isobel Wykes, England / Truro Running Club, took second with 8.34.22 and Antonia Johnson, from New Zealand but currently living in Edinburgh, took third place in 8.44.56. With Johnson, like Doherty not eligible for GB medals, it was Black (8.54.50) in fourth place again ensuring the GB medals were shared out among different home nations, and with it claiming the Scottish title, in her first attempt at the distance. 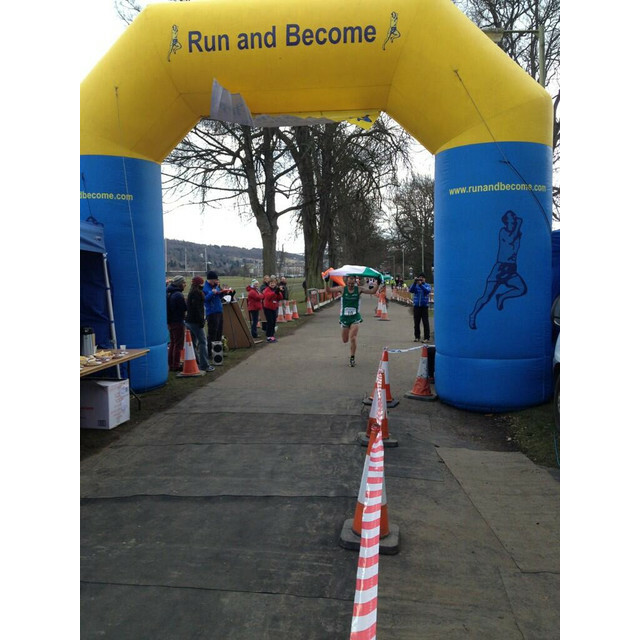 Relatively new to ultra running and never having raced beyond 40 miles before, she showed great poise to handle a bad spell mid race and finish strongly in the last 10 miles. The more experienced Issy knox (HBT) the defending Scottish champion, on her own admission had a "bad day at the office," but still claimed the Scottish silver medal, with evergreen Pauline Walker (Carnegie) taking the bronze. 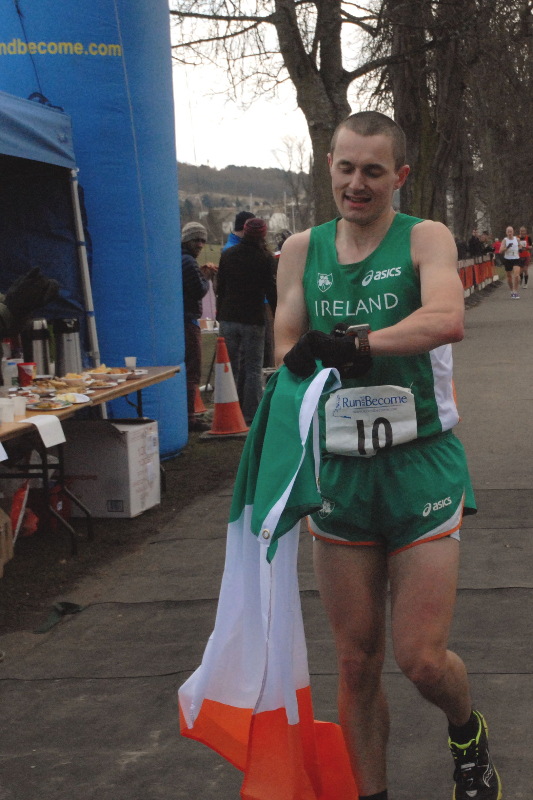 Doherty, who looked in control for most of the race, was incredibly well supported with his drink, and kept on track with his planned schedule by his countryman John Collins, again showing the value of a good support crew for any ultra runner at this level. It was a repeat Irish victory, following on from Keith Whyte's success in this fixture last year, when it was held in Wales. 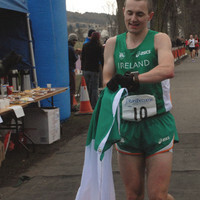 The Irish federation were unable to support sending a team, but as in Whyte's case in 2012, Doherty and his support Collins, paid their own way to the event. 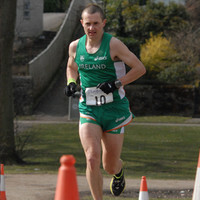 The Irish certainly have some talented ultra runners just now and it is a tribute to their dedication and wish to improve, that they continue seeking out the right level of domestic and international competition. 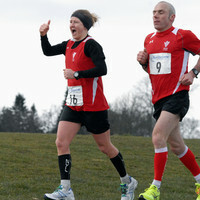 Runners had come from all over the UK, from Cornwall to Shetland, and also a few from Europe. Special mention must go to Stephane Matthieu from Paris, a remarkable yet very unassuming Frenchman who in finishing in 8.13.10 was completing his 210th, repeat 210th, 100km event. 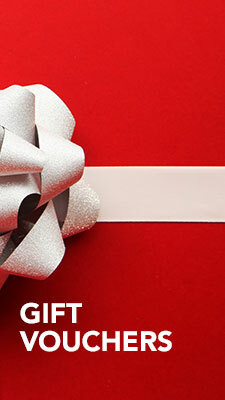 He is following in a strong French tradition set by the legendary Henri Girault. 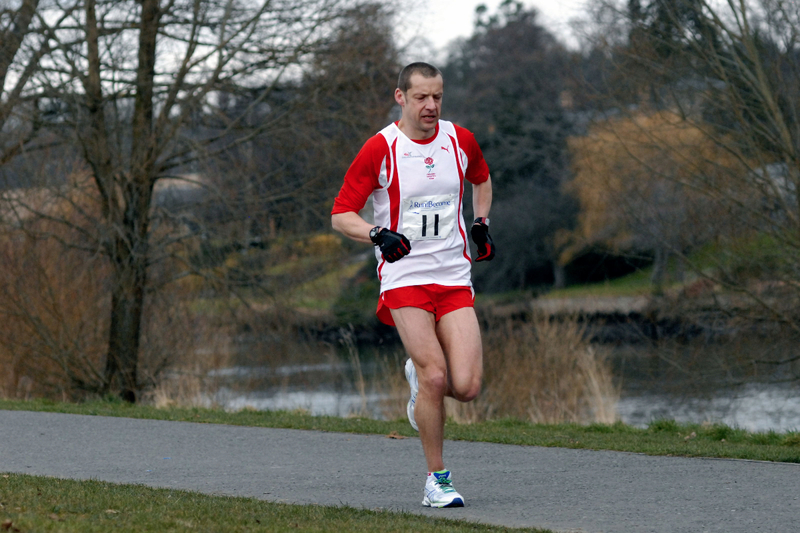 Now in his seventies, he has to date completed over 500 (yes 500) 100km races. 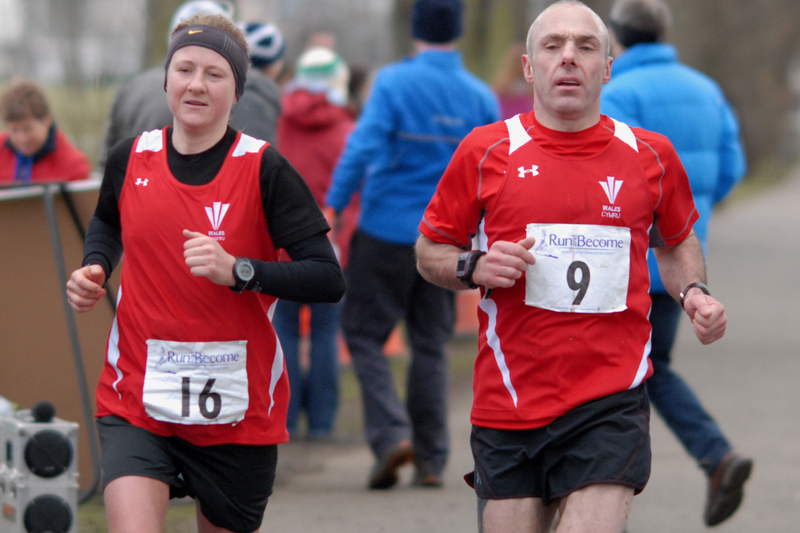 Paul Fernandez (Abingdon) in 3.04.07 and Sue Harrison (Leamington) 3.41.56 were both comfortable winners of the accompanying 50km race. 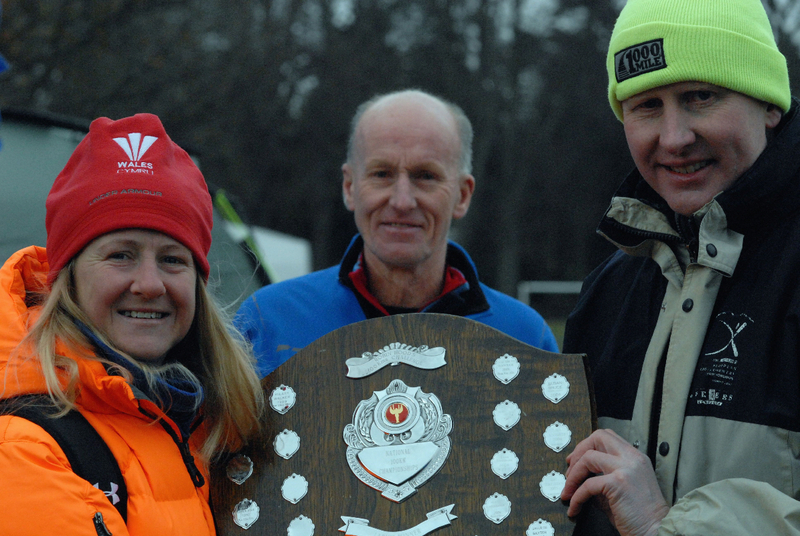 The race could not have been successful without the help, input and support of British Athletics, Scottish Athletics, Perth and Kinross Council and Run and Become. 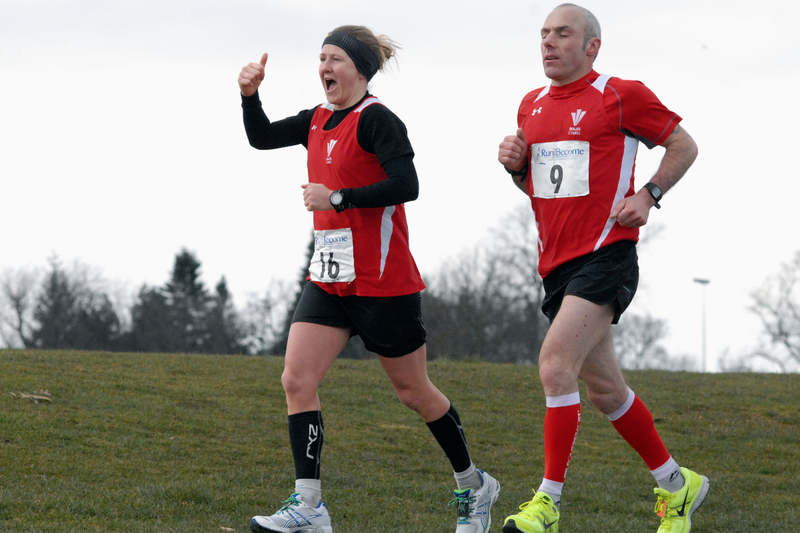 Also a huge thanks to all the athlete support crews, so vital to the runners, and the many selfless volunteers too many to mention, who as always gave up their time, and without whom all athletic events, large and small, just wouldn't happen. Thanks to all for some great pictures.